If you’ve ever popped over to the OhmConnect Facebook page, you may have seen someone (or maybe hundreds of someones), sharing their unique referral code to encourage others to sign up for the energy sharing platform. ‍For every person who signs up and connects a utility account, the person who originally posted the referral link earns $20 as our way of saying thanks for spreading the word. Pretty awesome, right? Even MORE awesome is when we hear about people or organizations using that bonus money for good - which is exactly what the San Francisco Chapter of Engineers Without Borders has accomplished. Haven’t heard of the great work of EWB? 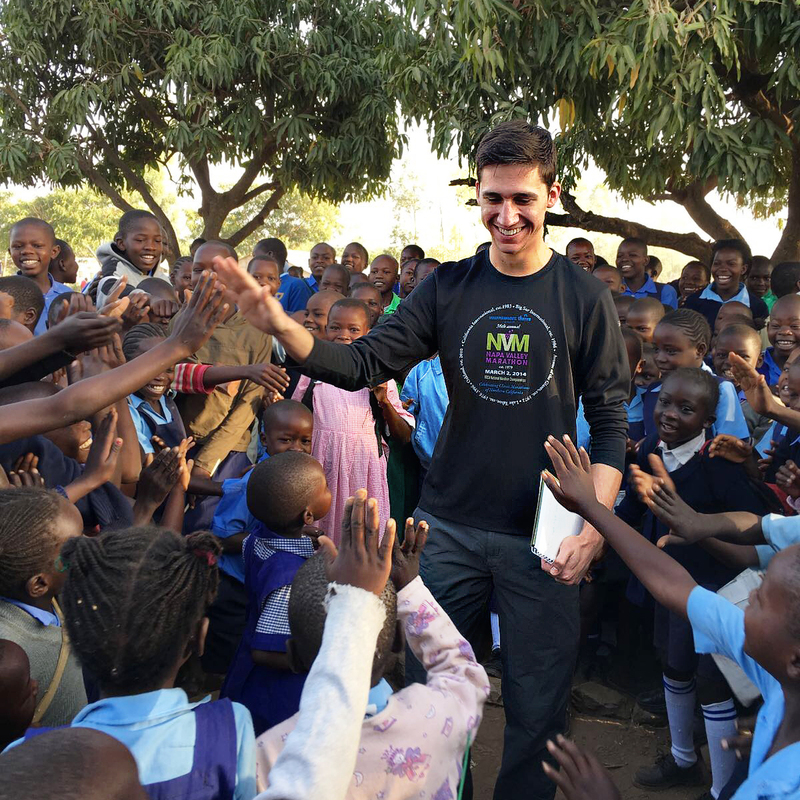 They’re a group of professionals who volunteer their time toward engineering projects with the mission to create a better world using engineering. 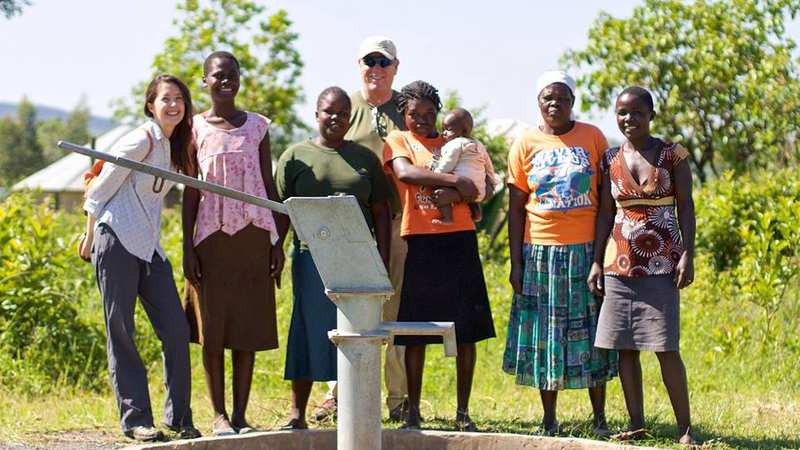 When they first stumbled across the OhmConnect fundraising opportunity, they were looking to raise money for their current projects, which include developing safe water access for rural communities in Fiji, Honduras, and Kenya, as well as designing composting latrines in Nicaragua and building bridges in Haiti. One of their volunteers, Andrea Trese, was familiar with OhmConnect and thought it could be a great opportunity for volunteers supporters to raise money for their chapter - without spending a dime - and to simultaneously challenge themselves to reduce their carbon footprint. Andrea used the tokens she had earned through a year of energy saving with OhmConnect to buy a “Referral Madness Card”, earning 2x the points for referring friends for a two week period. Volunteers then challenged their friends and family to sign-up. In total, they recruited 13 people to Silver status in two weeks, which earned EWB a quick $520. Andrea and another volunteer, Dominic Molinari, split the earnings and cashed out, then donated those funds to the chapter. Their team has seen first-hand how floods spread cholera in western Kenya and block access to schools and healthcare for people in Haiti. In Fiji, the villages that they are supporting are currently considering relocating due to sea level rise. If you’d like to learn more about the San Francisco Professional Chapter of Engineers Without Borders, you can find project stories, volunteer profiles, and upcoming events on their website: www.ewb-sfp.org. Katie is an award-winning journalist and digital strategist with more than 10 years of experience in print and digital media and a passion for the environment and fighting climate change. Prior to joining OhmConnect, she was a digital content strategist and writer for Environmental Defence and WWF-Canada. While envious of her colleagues in sunny California, she’s a Canadian at heart and lives with her husband in Toronto, Ontario. OhmConnect Super User Reaches 100 Consecutive Events! 3 OhmConnect Users Will Win Their Cell Phone Bills Paid for the Year in this Week’s Prize #OhmHour!